The representatives on the Panel will be elected through a simple voting system. Your organisation can vote for the nominee you want to see in each category. There are three different categories of organisations: groups which represent communities of interest, community groups and other. There has been only one nomination for the communities of interest category so you won’t need to vote in that category. 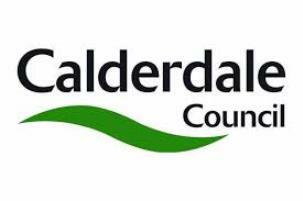 The ballot form can be found on the web page https://www.calderdale.gov.uk/v2/residents/community-and-living/grants/grants-voluntary-organisations/small-grants-scheme/panel. After you have made your choice(s) you should press the submit button and your vote will automatically be sent to our inbox. The deadline for voting is Friday 5 April, 5:00pm. The votes will then be counted and the results will appear on the Council web page shortly afterwards.